An exciting new data set offers fresh insights into leadership in Africa, and an opportunity to develop and test new theories. 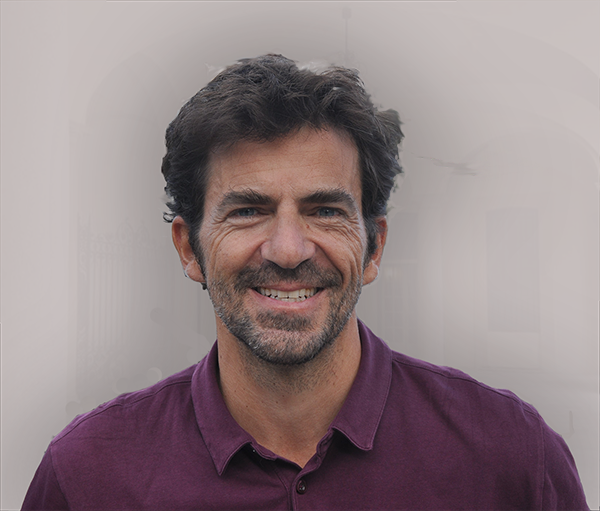 Giovanni Carbone explains why you everyone is talking about the Africa Leadership Change project. Political leaders – the way they rule and how they come to power – can tell you a lot about a country’s present and future. This is especially true for Africa, a continent in which personal rule, authoritarianism, and underdevelopment have historically gone hand in hand. Not surprisingly, leadership handovers in Africa often catalyse extraordinary attention. Just consider the past twelve months or so, during which the region witnessed some dramatic succession processes. In Zimbabwe, Robert Mugabe, one of the continent’s most despised power-holders, was replaced by his former vice president after years of increasingly authoritarian rule and disappointing development performances. South Africa’s Jacob Zuma, who had been accused of 783 counts of corruption, was forced to step down by his own party, the ruling African National Congress, handing power to Cyril Ramaphosa. In Ethiopia, Prime Minister Hailemariam Desalegn voluntarily resigned to smooth the path for a new political opening, leading to the surprise rise of the first ethnic Oromo leader in the country’s modern history. José Eduardo Dos Santos left office in Angola after almost four decades in power, having become one of the continent’s longest-serving presidents. Are these heralds of democratic progress? Will they trigger more meaningful political, social and economic developments? 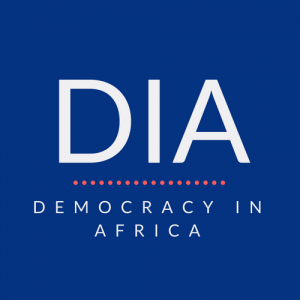 One added value of the ALC Project rests in its interactive design, which makes it easily accessible to both scholars and a wider audience of journalists, policy-makers and stakeholders with an interest in African affairs. The different types of information featured by ALC can be visually represented through four main interactive tabs. By engaging with the map of the African continent located in the first tab (“Current African Leaders”), the user can look up which leader is currently in office and the level of democracy in each of Africa’s 54 sovereign states. A chart on African leaders’ duration in office also reveals who are today’s longest-serving leaders and who are the newcomers. The evolution of these and other political dynamics, for all the countries of the region, can be visualized in a second screen, called the “Dynamic Map”. Leaders and leadership transfers shaped Africa’s modern political history and will contribute to shaping the continent’s future. We shall follow these and related developments with regular updates of the ALC dataset – which will remain open to all and free to use. Interesting article. Leaders and leadership transfers is a very serious issue in Africa. It is no doubt that this has plunch the continent into undue economic retardation. It will be also interesting to at this trend between the British and French colonies as they make up a vast majority of the African countries. A welcome project. I look forward to using it in the near future. Thank you.